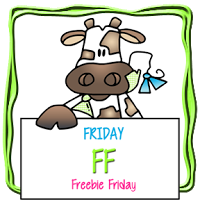 Welcome to Free Friday at Catch the bug where you can see what the Design team created with the Free Friday image. This is my card. I planned on making a get well card but then changed my mind after I had it colored. So it's a wishing you a happy birthday instead.. 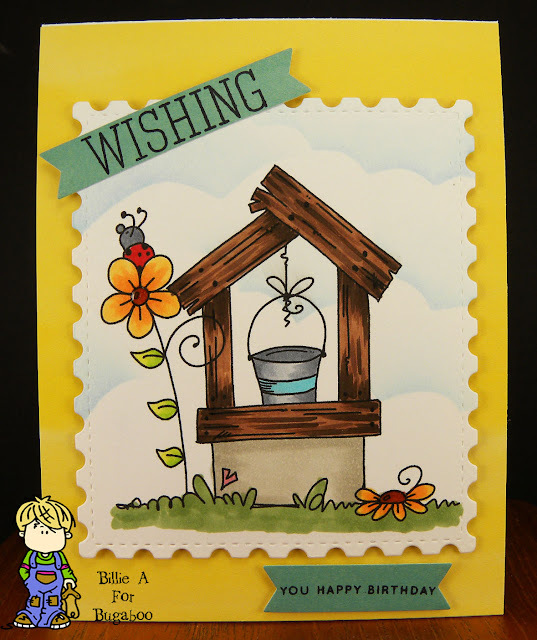 I used Taylored Expressions postage die, I also used Amy Tangerine yellow background paper. The banner dies are My Favorite Things. The sentiment is Simon Says. I colored the image with copics and used my cloud template. I added a little glossy accents to the flower centers. Bright fun card. Fun image to play with. 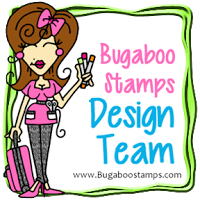 I hope you get over to the Bugaboo store and pick up the fun image. Wonderful card!! Good Luck with your entry. Thank you for joining us at Creative Moments! ah - love the sentiment with this design! So bright and cheerful. Thanks so much for sharing with us at OLL. Adorable image & beautifully colored! Thanks for joining our weekly challenge at QKR Stampede! This is adorable!! Such a sweet image and I love your cloud background! 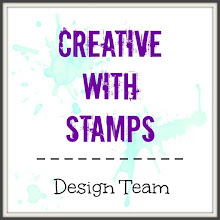 Thanks for playing with The House That Stamps Built and Jo's Scrap Shack. 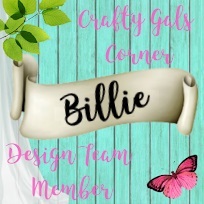 What a fun and happy creation Billie! Well done! Thanks so much for joining us at The Sisterhood’s ‘Anything Goes’ challenge and please come back again soon! Very cute card, Billie! 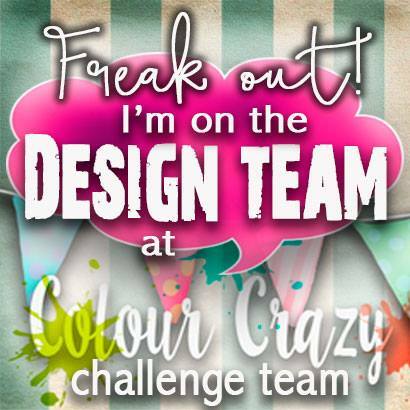 Thanks for joining us at The Sisterhood of Crafters Challenge. Lovely Card ... Thanxx For Sharing With Us At Jo's Scrapshack ..
Love this sweet image and dies you used. 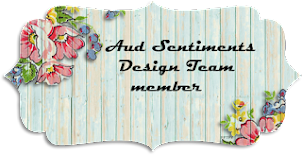 Thanks for sharing with us at Creative Moment. Thank you for joining us at Die Cuttin' Divas this week! Cute image and card! Thank you for sharing with us at The Sisterhood of Crafters. Beautifully coloured wishing well. Thank you for joining in the QKR Stampede challenge.